The Block is a collection of serviced apartments at Kings Dock in Keel Wharf, Liverpool. The one and two bedroom apartments are available in various configurations (twin, double, two double, one twin + one double) and can sleep 2-6 people. 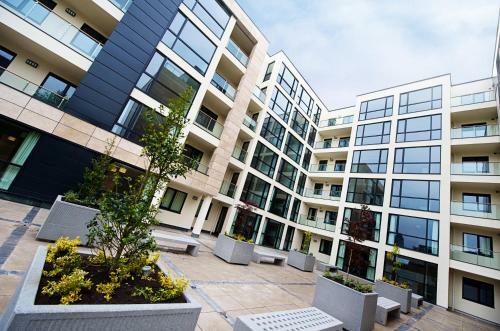 The modern purpose-built apartments boast floor to ceiling windows and spacious rooms. They are opposite the Liverpool Echo Arena and each one has a well equipped fitted kitchen. The apartments have parking available on site (for additional charge). 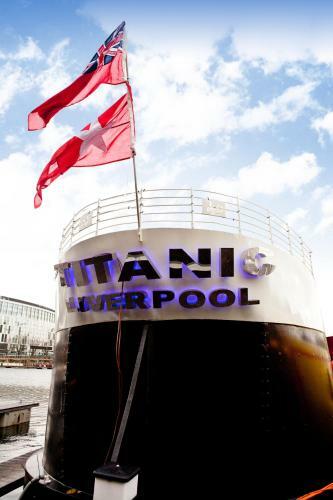 This stunning five star boat in Liverpool's Albert Dock has been styled to look the Titanic - the infamous and tragic cruise liner that was registered at the port of Liverpool. The Titanic houseboat has three bedrooms and can accommodate up to nine guests.